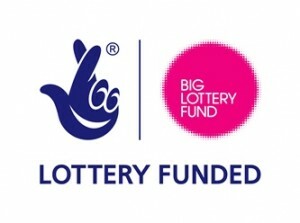 The Big Lottery Fund has made an award of at least £1million to Allenton on the basis that it was an area with needs and had previously been overlooked for receiving lottery money. The project is called the Big Local. Since January 2011 a number of partners have been meeting to move the project forward and this group is called the Allenton Big Local Partnership. The Partnership is here to make sure we get the views of local people to decide how this £1 million should be spent – you can see who is in the partnership on the contact page. The delivery plan has been approved by Local Trust and we are now at Stage 5: Delivering the plan.